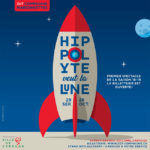 The 9th edition of the Festival International du Film Oriental de Genève, running from the 4th to the 13th of April 2014, has some gems in store to be enjoyed with or without children in tow. 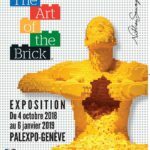 With over 100 movies covering different genres & themes, this festival focuses on the reality and culture of Eastern society with movies competing in the following sections: «L’Orient dans tous ses états», «Regards de femmes», «Regards croisés : Suisse-Orient», «Migration et intégration» and «Voix d’Amérique». 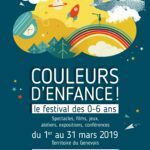 «FI-FON-FAN, le festival des enfants» is a part of the FIFOG festival fully dedicated to younger audiences, with cartoons and family Ciné-brunches planned for the beginning of April. 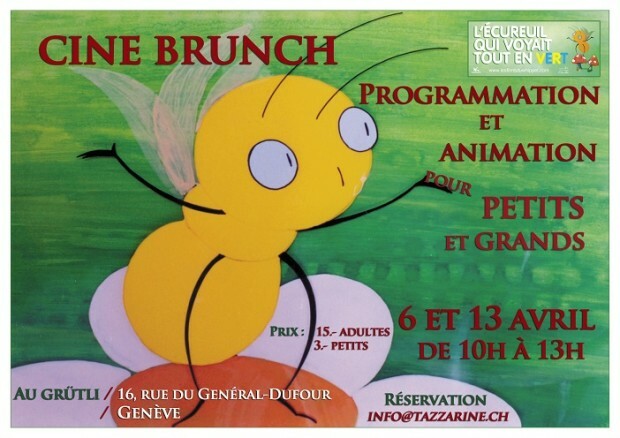 Sunday 6th April 2014: Ciné-brunch for families at the Grütli Cinema in Geneva. 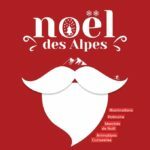 The price for the brunch is 15CHF for adults & 3CHF for children plus the ticket price for the cinema (click here for full details). The brunch will be accompanied by Eastern music workshops and calligraphy demonstrations by the artist Abderrazak Hamouda. At 11am a selection of short movies for children will be shown (“God save the queen”, “The house of game”, “Peau de colle”, “Sled”, “Pomegranate is the fruit of paradise”, “Another north”, “Children of god”), followed at 11.15am by 2 films for parents: “J’aimerais qu’on sème en Palestine” and “Appelle-moi Mohamed”. If children are too young to watch the movies, they can stay with one of their parents in the room where the workshops take place. 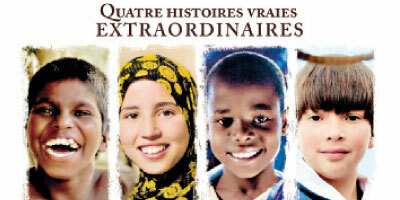 Wednesday 9th April 2014: special children’s screening at the Grütli Cinema in Geneva starting at 3.15pm: “Sur le chemin de l’école” (in the Salle Simon), a unique, tender look at the story of Jackson, Carlito, Zahira and Samuel – 4 brave children from Kenya, India, Marocco and Argentina who have to cover incredibly long distances to reach their school on foot, horseback or in a wheelchair. 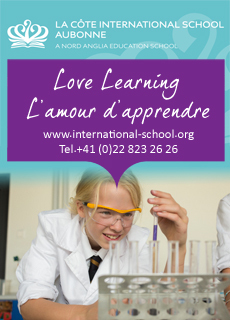 They all live thousands of miles apart but they share a passionate determination to learn. The following selection of short movies will be shown in the cinema’s Salle Langlois: “Amal”, “Crime and punishment”, “Pluie d’allégresse”, “C’est moi qui l’ai trouvé!”, “Baghdad Messi”, “Nesma’s birds” and “The fox who followed the sound”. Friday 11th April 2014: Conférence de Tahar Ben Jelloun écrivain et poète from 6pm to 8pm at the Université de Genève (24 rue Général-Dufour). A fascinating talk about the concept of family & the individual in Eastern & Muslim cultures by the Prix Goncourt winner Tahar Ben Jelloun. In the context of the 2 cultures, how is the hyper-healthy (promoted by mass advertising) or imperfect body perceived? Free entry, open to all. Sunday 13th April 2014: Ciné-brunch for families at the Grütli Cinema in Geneva. The price for the brunch is 15CHF for adults & 3CHF for children plus the ticket price for the cinema (click here for full details). 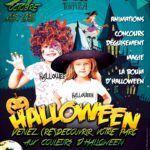 The brunch will be accompanied by art workshops and face-painting for children. At 11am the children cartoon “La jarre; une histoire d’orient” will be shown, followed at 11.15am by a selection of short films for parents: “Amour clandestin”, “Koceila et Les berbères d’Egypte”. If children are too young to watch the movies, they can stay with one of their parents in the room where the workshops take place. Screening across various locations in Geneva, Versoix, Lausanne & Gex.